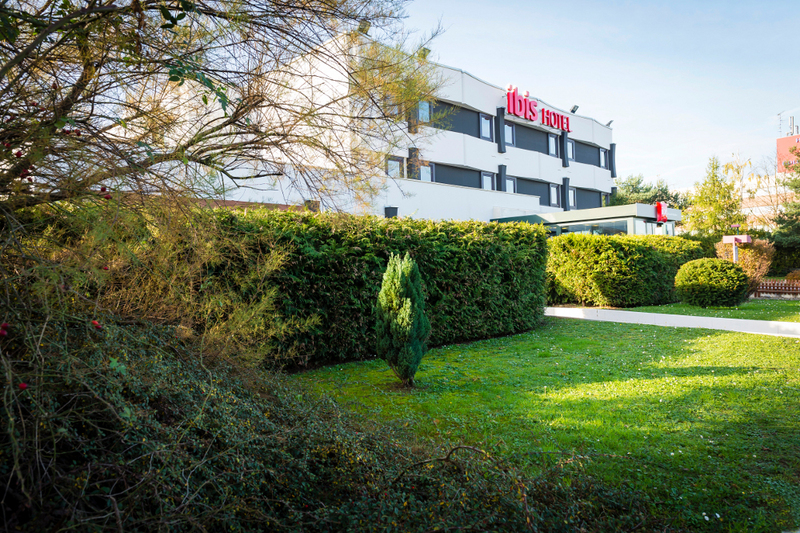 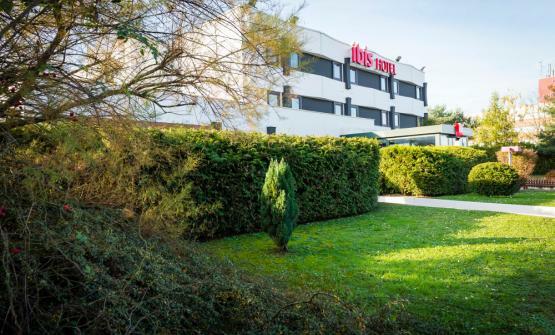 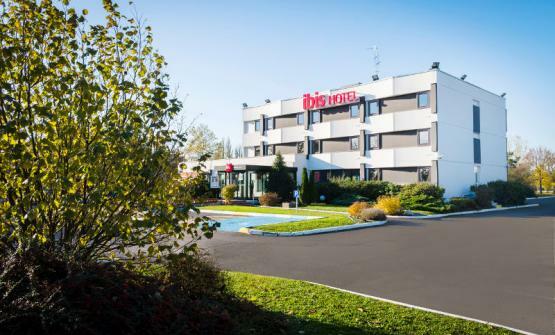 At 7 minutes from Mulhouse downtown, at 10 minutes from many museums and the Alsace wine route, our hotel (3 stars) is ideally located in a quiet neighborhood near the crossing motorways A35 to Strasbourg-Switzerland and A36 to Lyon-Germany. 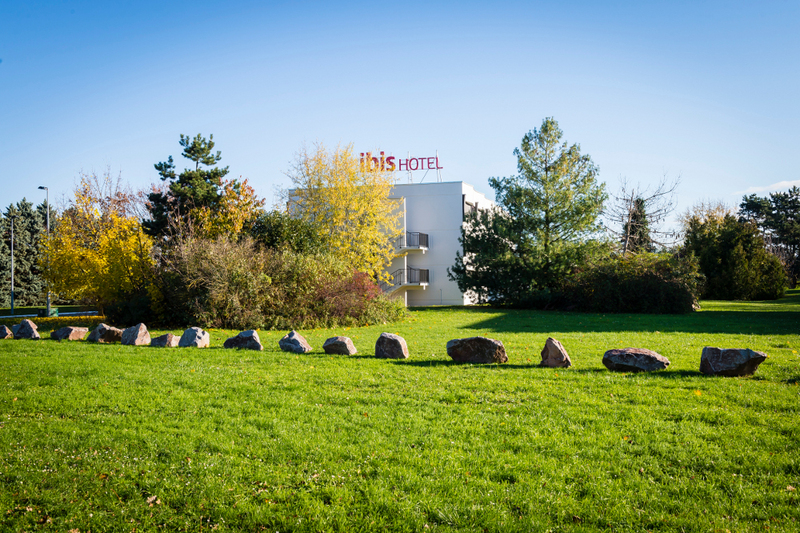 Our Hotel is also 7 km far from the nearest Exhibition Hall and 25 km far from Basel-Mulhouse airport. 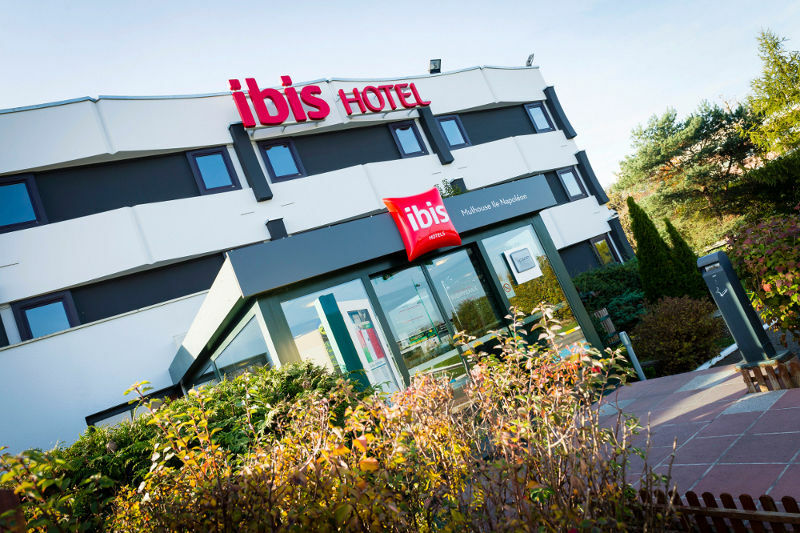 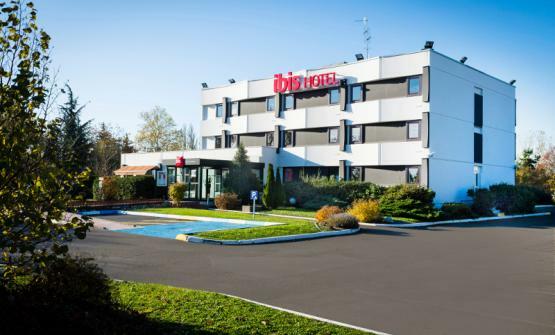 Ibis Hotel Mulhouse Ile Napoléon offers 77 bedrooms with air-conditioning, a lovely terrace and a private car park. 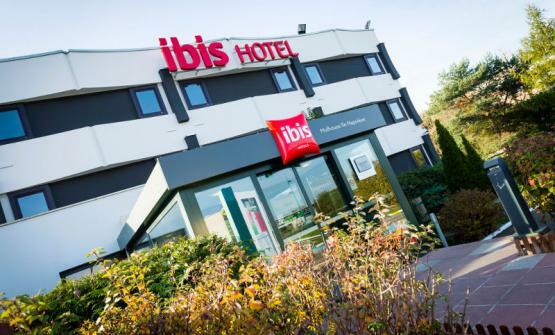 Our themed restaurant is open for dinner with a capacity of 60 seats and the buffet breakfast is fed ad libitum. 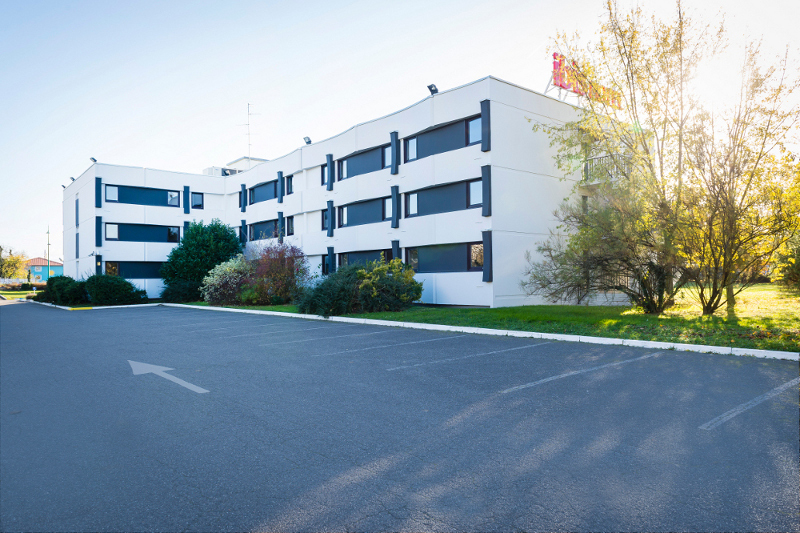 Our team will welcome and assist you in the best conditions to assure you a pleasant stay. 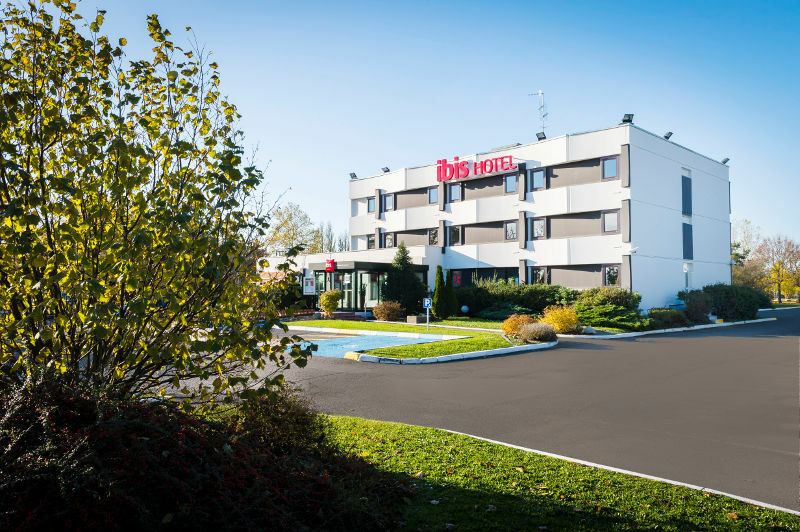 The reception and the bar are open round the clock. 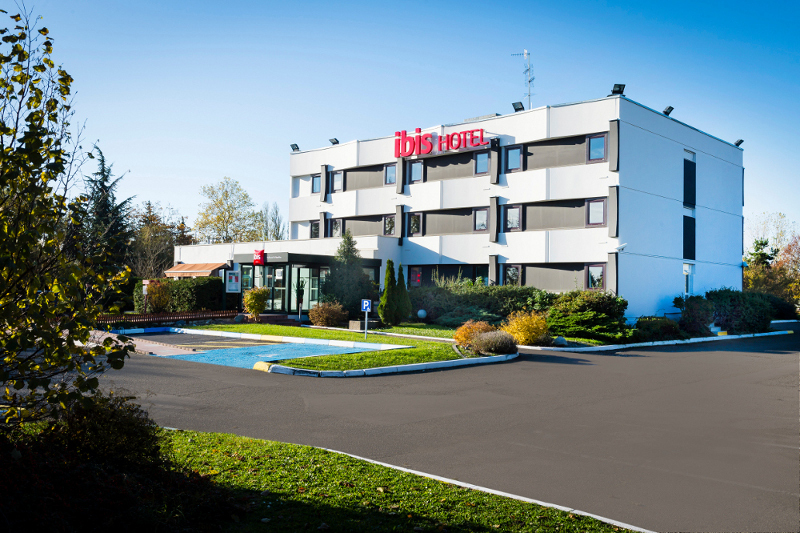 A web corner and wifi covering the whole infrastructure are completely free.